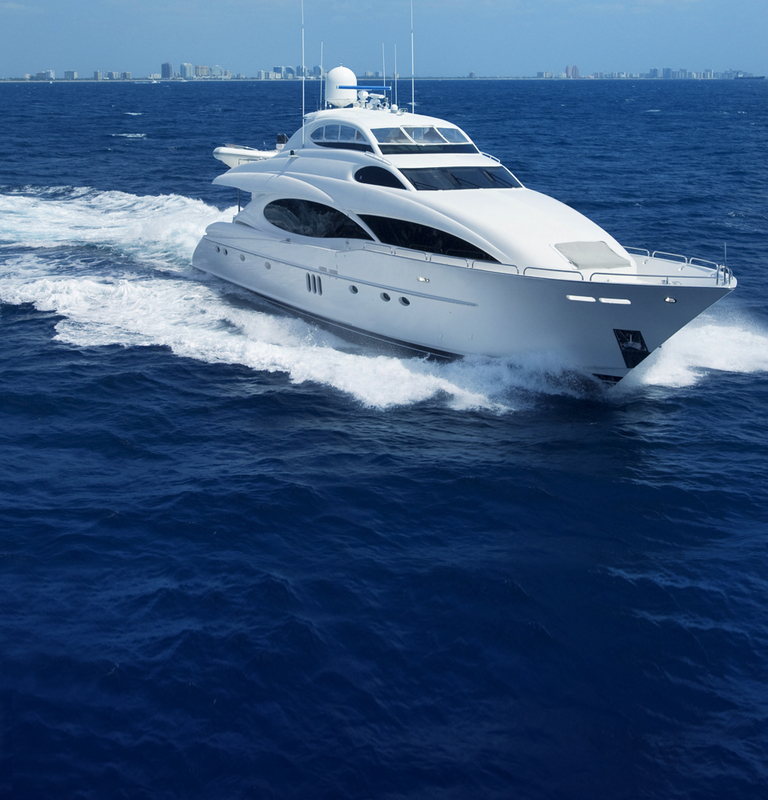 Safety begins with chemistry. 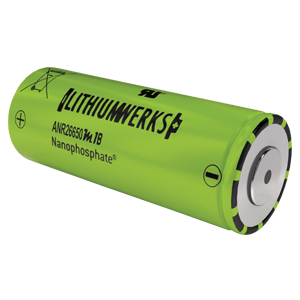 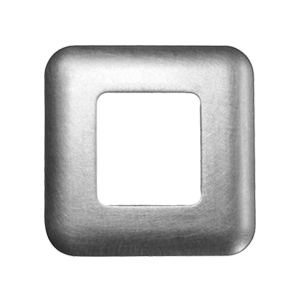 Nanophosphate® Lithium-ion battery technology offers stable chemistry, faster charging, consistent output, excellent cycle life and superior cost performance. 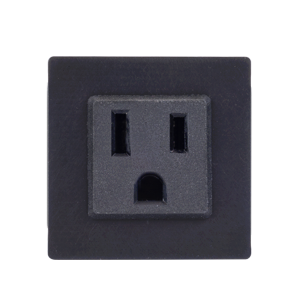 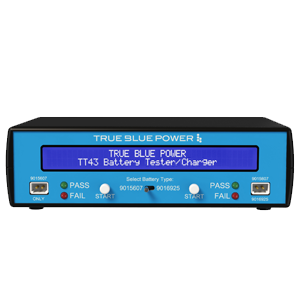 True Blue Power specializes in the custom design and manufacturing of certified power solutions. 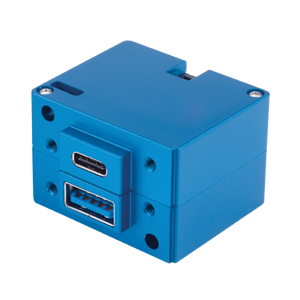 Our skilled engineers work closely with your staff to develop unique solutions that meet your specific project requirements. 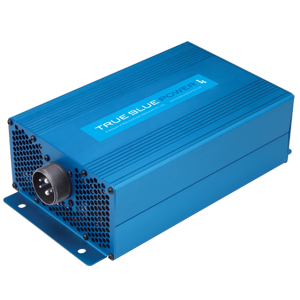 True Blue Power is the first company to receive FAA STC for lithium-ion main ship batteries. 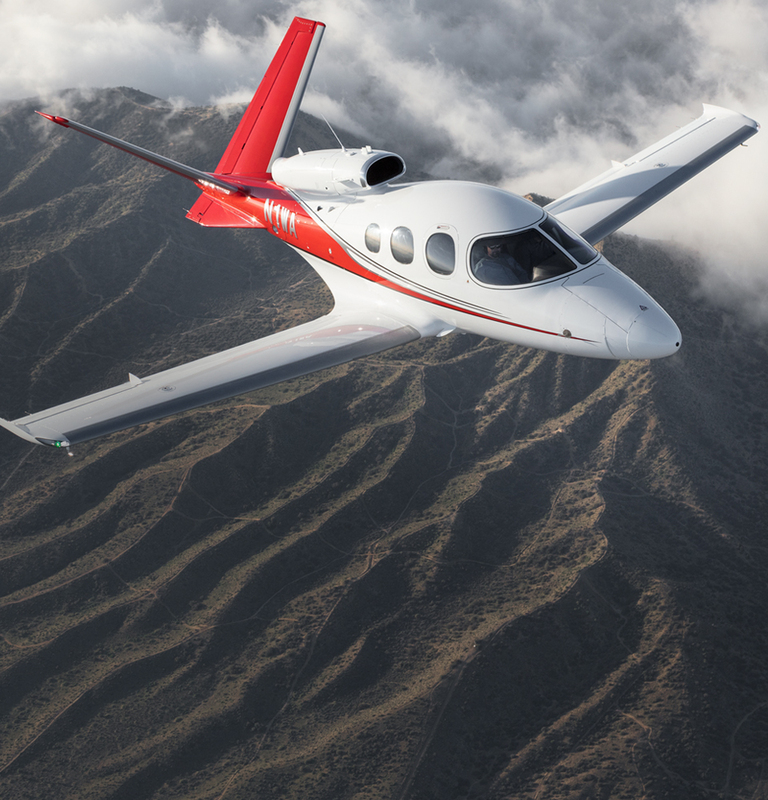 STC certifications include the Robinson R44 helicopter, Cessna Caravan, Beechcraft Bonanza, and Bombardier Dash-8 and Dash-6 aircraft. 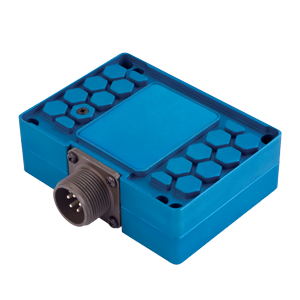 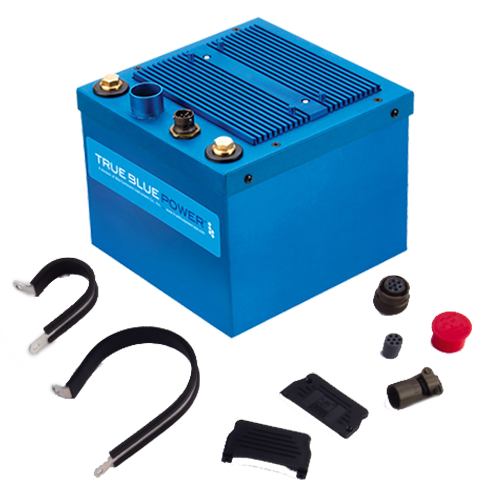 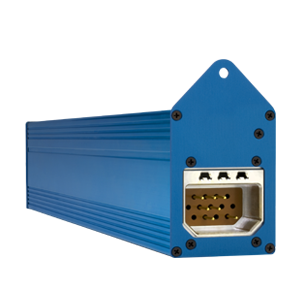 True Blue Power® specializes in the custom design and manufacture of advanced power solutions for aviation and marine applications. 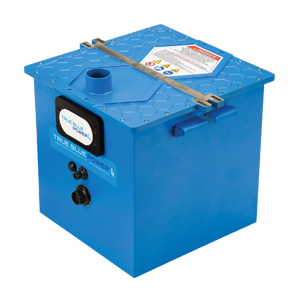 Our product line includes USB charging ports, inverters, converters, emergency power supplies and lithium-ion batteries. 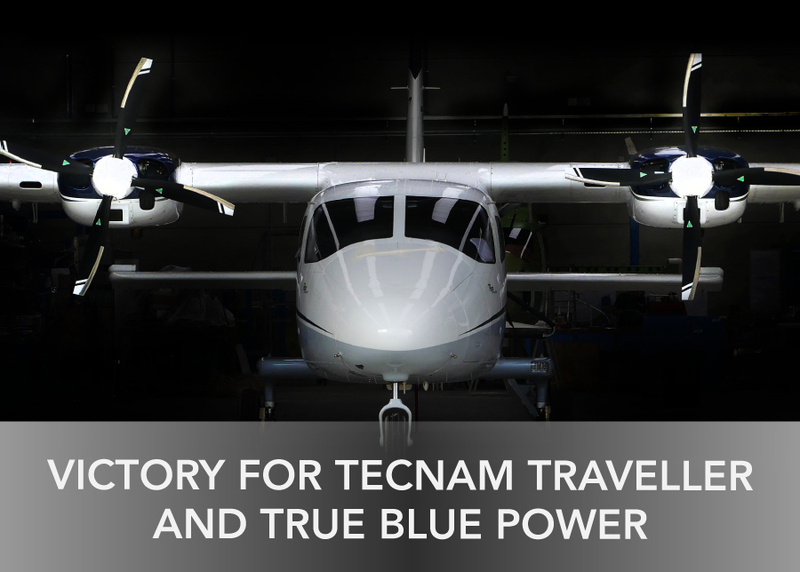 Select products feature proprietary Nanophosphate® lithium-ion technology, including our TB17 and TB44 Advanced Lithium-ion Batteries — the first lithium-ion engine-start batteries for business and commercial aviation to receive FAA TSO and EASA ETSO certification.